Here is some great sports motivation for all of you athletes and sports enthusiasts looking to gain more of an edge. 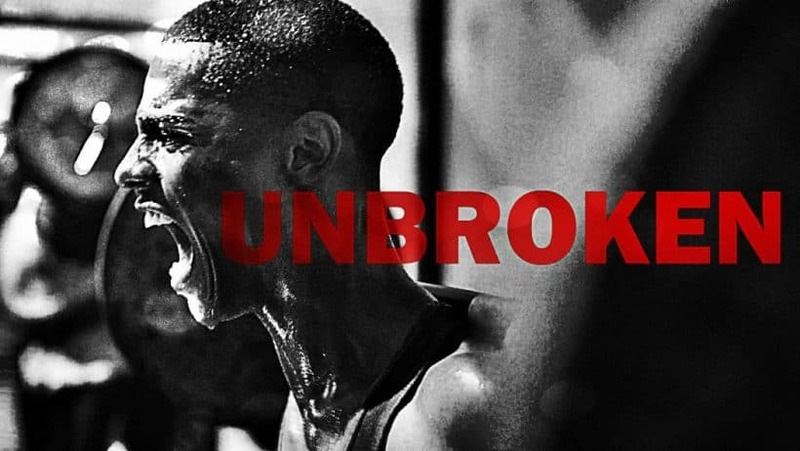 This motivational sports video, “Unbroken” is brought to you by Mateusz M. Be sure to check out all of Mateusz M’s other great motivational sports videos on YouTube. If you liked this motivational sports video, be sure to check some of the other great sports motivation brought to you by Wild Child Sports!